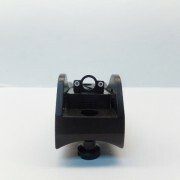 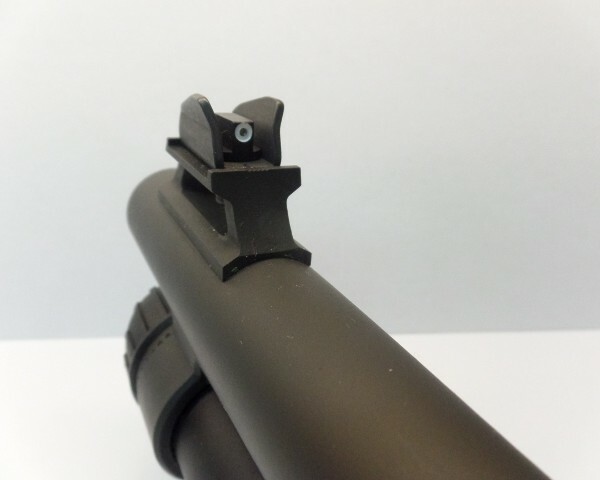 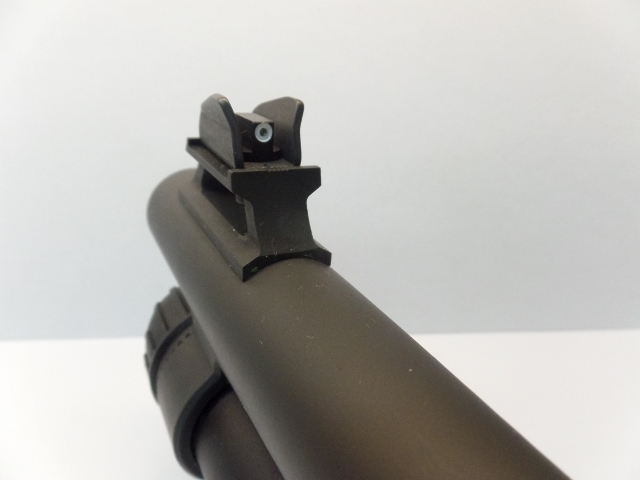 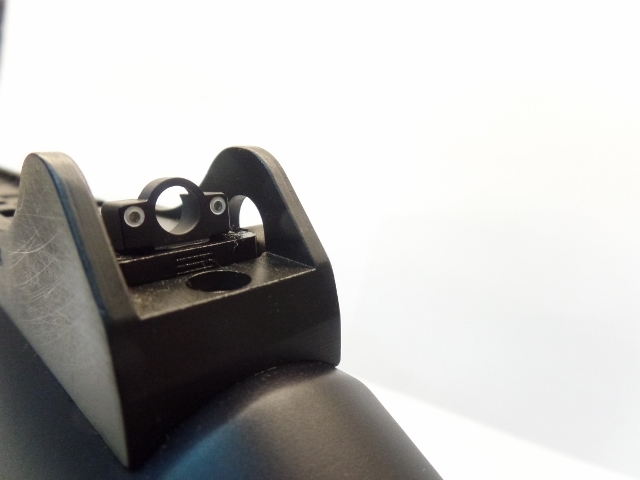 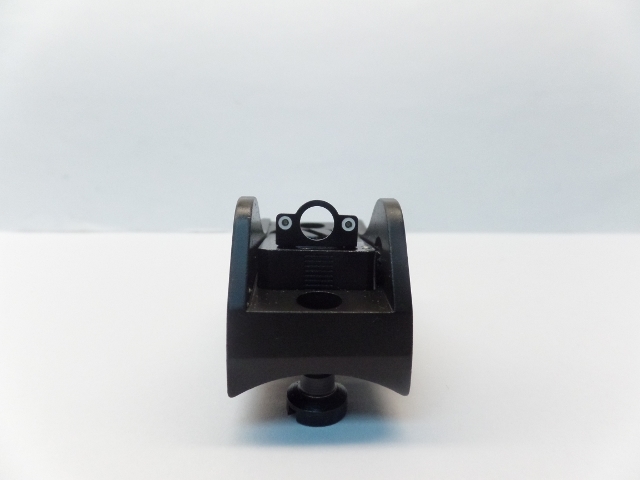 Price includes the drilling of the front sight and replacement of the rear sight. 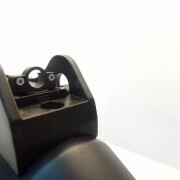 Add $12 shipping and handling. 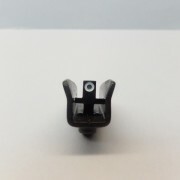 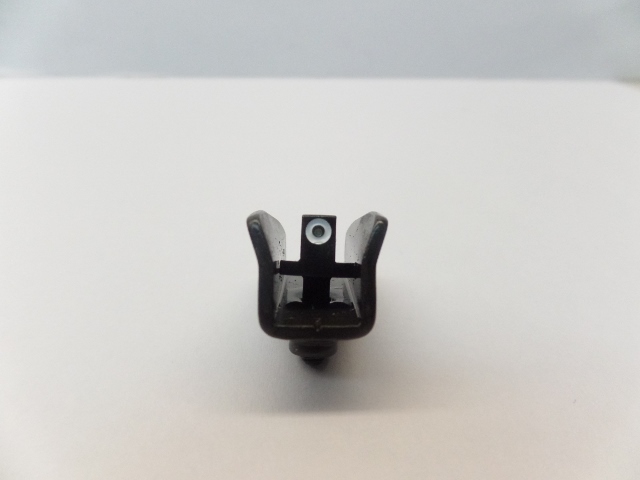 Ship only the rear sight assembly and front sight.